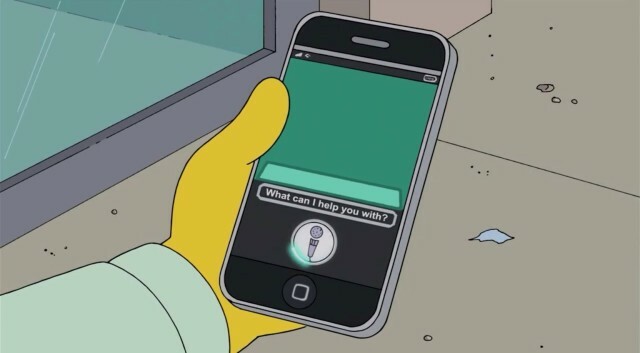 The creators of The Simpsons love poking light-hearted fun at Apple and its devices, so when Siri made another guest appearance alongside our favorite animated family this weekend, she was never going to be on her best form. But that’s okay, because as you’ll see in the clip below, it makes for an hilarious joke. If you laughed as much as I did, then you’ve probably had similar issues with Siri yourself. While the feature has certainly improved a lot since it made its public debut alongside the iPhone 4S back in 2011, it still slips up every now and then and does something you didn’t ask it to. Though it doesn’t actually have the capability to delete all of your contacts, thankfully.